When planning an outdoor turtle pen there are many things to consider. It is important to research the specific needs of the species that you own so that you can give it all it needs for a long, healthy life. Does the turtle need a dry environment or more humidit? Does it burrow? If so, does it dig in dirt, sand or leaves? Does it climb? Many turtles can easily climb a fence. What kinds of plants would be non-toxic and edible for my turtle pen? Is there a hide place for my turtle? Is there plenty of room for my turtle? Is there access to fresh water at all times? Does my turtle prefer shade, and if so, how much? If using fencing, are the spaces between the wire small enough so a turtle cannot get through? Is the fencing safe so that a turtle cannot get caught in it and injure itself? Is there a lip on the top of the fencing to avoid my turtle from escaping? Is the pen safe from predators? Box turtles, as we know, are land dwelling turtles, but each subspecies has different habitat requirements. It is helpful to know what area of North America they are native to. Having that information enables you to know what climate they are accustomed to. This is necessary in order to have healthy box turtles in captivity. Because habitats are not uniform and changes occur constantly, it is not safe to say there is a set standard. 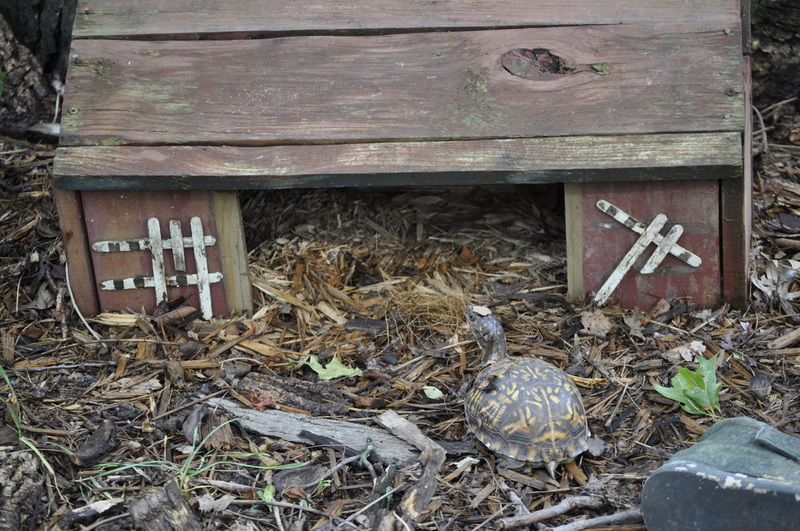 Different habitats are used by box turtles at different seasons of the year. Some species, in the spring, are in open grassland areas, while others are still enjoying the shade of a damp forest. In the summer, some enjoy sitting in a shallow pond and others bury under leaves and dirt. When nearing hibernation, some turtles prefer slopes and others select flat areas. Old stumps with deep depressions filled with leaf litter are ideal for some sub species for hibernation. Box turtles body temperature is controlled by its environment. They can raise their body temperature by basking in the morning sun. When they are too warm, they will look for cooler temperatures such as under a bush or shaded leaf piles. We do our best to give the turtles the kind of environment and habitat they would have if they were in their natural areas. my 2 box turtles 25 years ago. It is amazing that it is still standing. 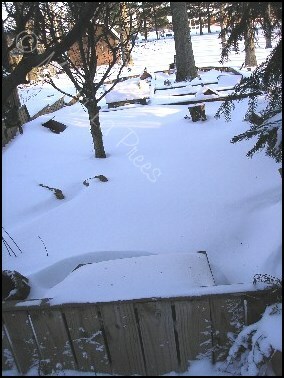 I used untreated 2 x 4's. 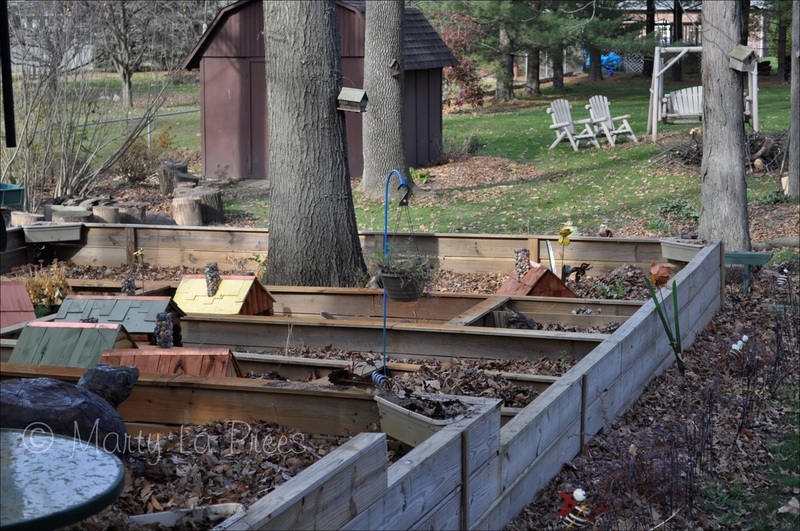 Indiana Turtle Care is passionate about providing habitats for our residents. shallow ponds, some have streams and some use large saucers. The turtles that hibernate stay out doors year round. 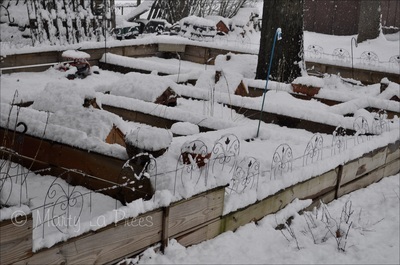 If there is any question of health, they will come inside for the winter. Each pen is piled high with mulched leaves in the fall to provide a nice place to bury in.